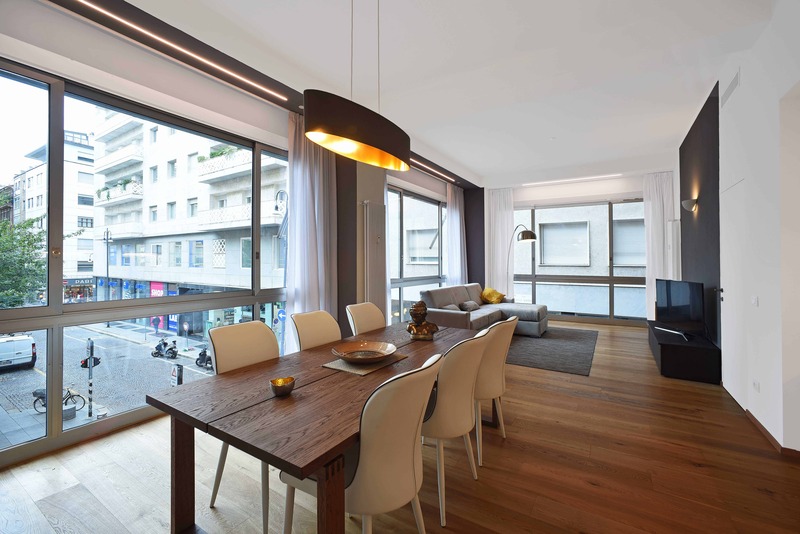 San Sepolcro apartment 1st Floor is a brand new 140smq apartment close to Duomo Square. 3 bedrooms, 2 bathrooms, 1 living room, 1 kitchen. 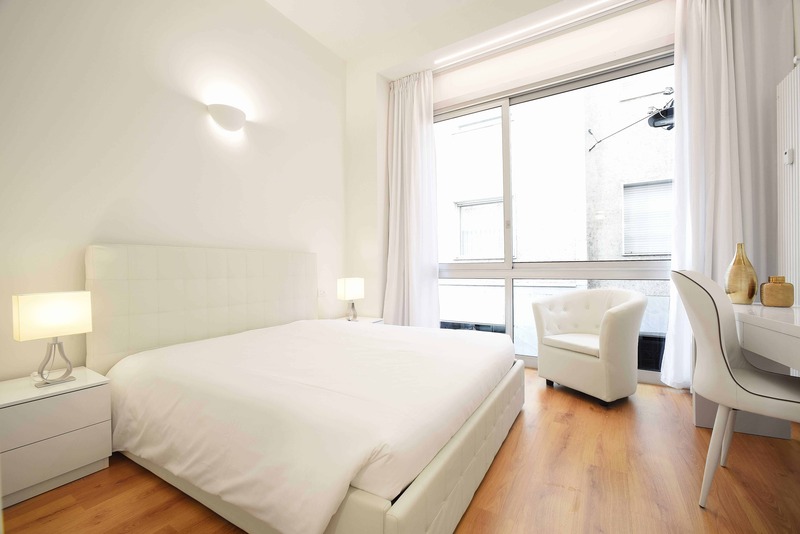 Deluxe apartment in the perfect location: 100mt from Duomo Cathedral. 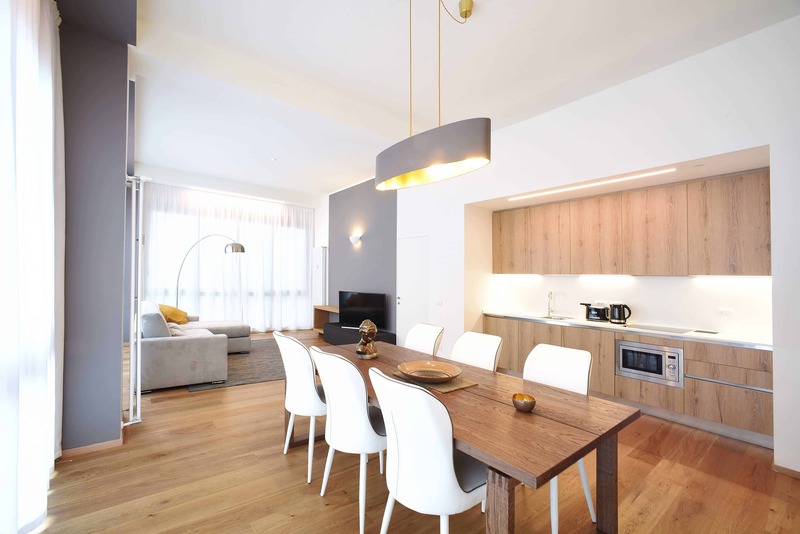 On the 1st floor, this apartment has 2 double Bedrooms, 1 Bedroom with 2 single beds, 2 Bathrooms with shower, 1 Living room with Tv 48″ and Double Sofa Bed, an equipped Kitchen with fridge, Nespresso Coffe Machine, Microwave, Oven. Wi-Fi super fast, Air Conditioning, 2 elevators, .